It is a fact ratepayers have thrown LMUD Board members out for attempting to raise rates 162% after an uninvestigated $8.7 million disappearance of public funds. It is a fact LMUD Board members and General Managers have been forced to quit, to avoid further investigations into their behavior. Well, in 2005, after the Arrowrock scam was debunked by Kan We Help, LMUD made a critical error in hiring Frank Cady who was the co-inventor of Arrowrock. Too many secrets now for Fred Nagel, Wayne Langston, Nancy Cardenas, George Sargent, Darrell Wood and Bill Stewart to keep so they hired Frank Cady as their General Manager and Attorney. This would be devastating for LMUD ratepayers. Public records show that Frank Cady and Fred Nagel signed Hayden Hill check on December 13, 2007 and the contract was subsequently signed on December 17, 2007. 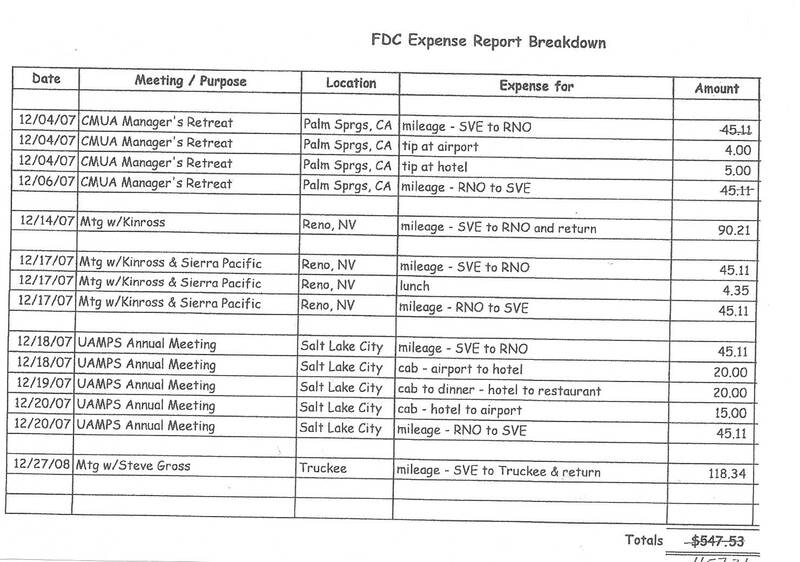 Frank Cady then drove to Reno and handed over the $65,000 check to Kinross (Money was obtained from private investors?). Someone from Sierra Pacific/NV Energy was at this meeting also. Were there LMUD Board members present? Probably Langston and/or Nagel. However,LMUD was NOT NEGOTIATING THE PURCHASE OF HAYDEN HILL, THEY WERE NEGOTIATING GETTING WAIVERS TO NOT REMOVE THE HAYDEN HILL TRANSMISSION LINES. On December 15, 2010, LMUD filed a Federal lawsuit against Kinross (11cv0255) to try and give the transmission line back. This case was never about whether Frank Cady had permission to buy this property. Too much documentation exists that proves that LMUD knew about and accepted the purchase. 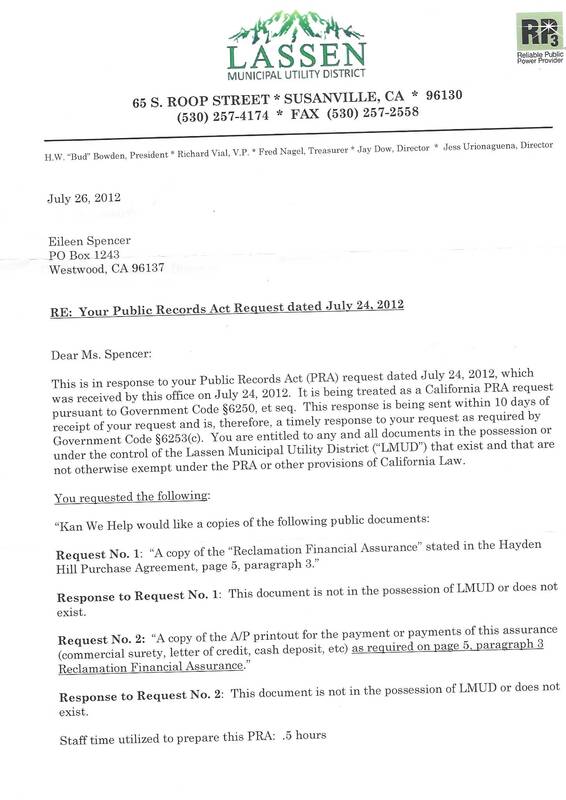 Public records show that LMUD tirelessly attempted to get the transmission line "exempt" from being removed. 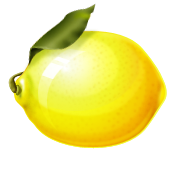 LMUD's options were limited after failing to get the County to waive the mandatory removal of the lines.